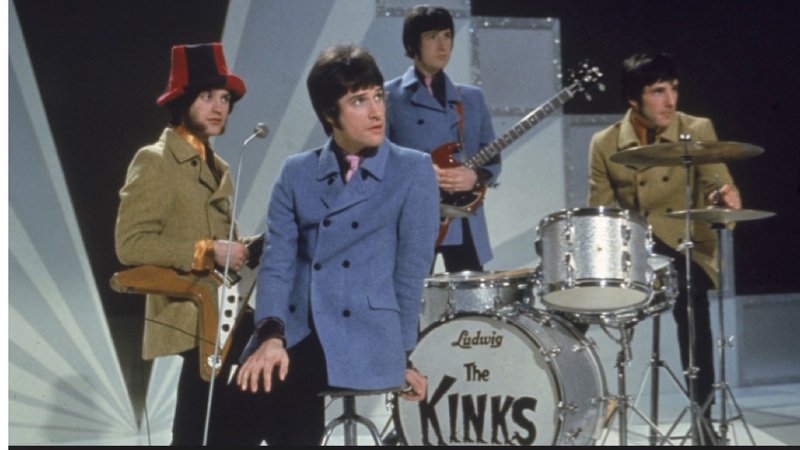 The Kinks are of course well-known in America, or at least several of their quite distinctive “periods” are. Their initial hard-rocking British Invasion period, their “Lola” period, their late 70’s “Low Budget” period and their early 80’s MTV/”Come Dancing” period, certainly. But it’s the period between the first two – to my mind their best – that I’d like to focus on for this piece. The fact that this period – which includes what are perhaps their two best albums –is lesser known to many Americans is largely a function of history and the band’s getting very specifically British for those two albums. But it would be a shame for American fans to miss out on their best work.